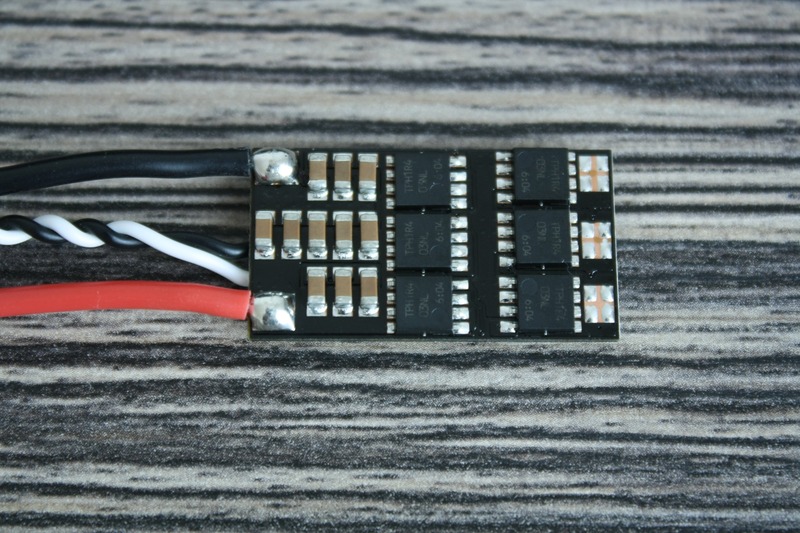 In this article, I will compare most of the current BLHeli_S ESC, that are on the market, and hopefully help you how to choose the best one for your multicopter. 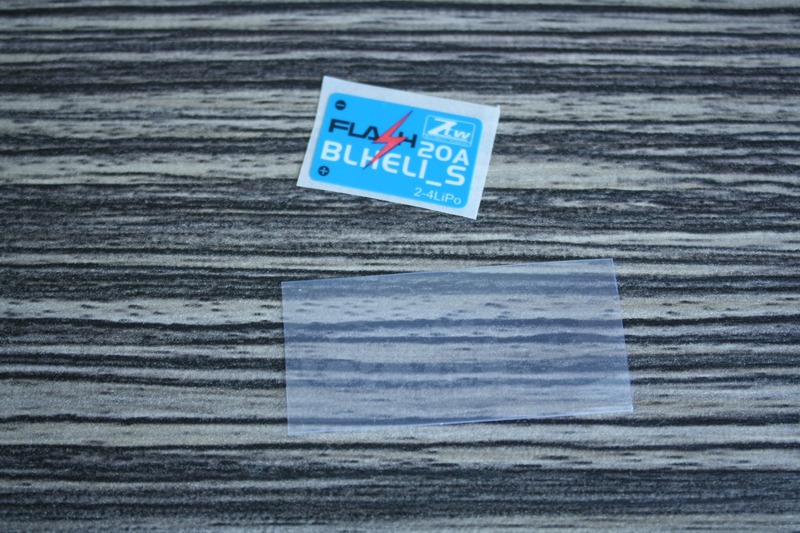 I already reviewed some BLHeli_S ESC, like the ZTW Flash 30, Cicada/Racerstar and the Maytech 30A, but will include these here as well. 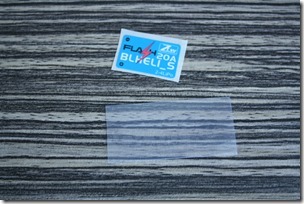 The article will be updated, as soon as I get new BLHeli_S ESC for testing. If you want to understand, what is special in the BLHeli_S firmware, check this short overview. 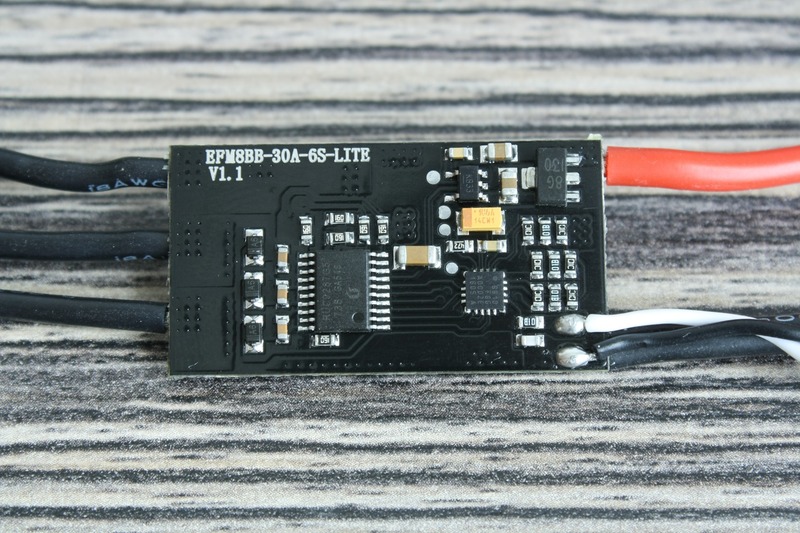 LittleBee ESCs by FVT got very popular in the past 9 months, because of the small size factor as well as great performance. 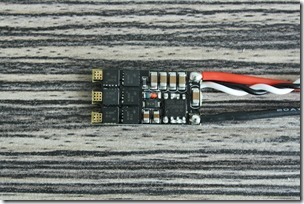 This new LittleBee 20A-S is the smallest one tested ESC. Size is 12 x 23.6 x 3,76mm and almost the same as the classic LittleBee. The new version comes without pre-soldered motor cables. It is a good idea because on most 180mm-210mm copters you need to cut the motor cables. Weight is only 4.4g. FVT used same AON7418 MOSFETs and voltage regulator. 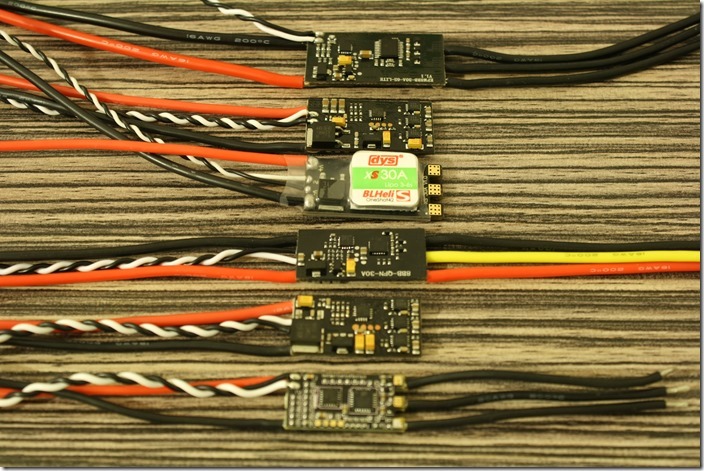 They changed the F33x/F39x MCU with the BusyBee2 MCU in order to support the BLHeli_S firmware. Instead of 3 separate gate drivers, the new ESC uses a High-Voltage Integrated Circuits (HVIC). The FD6288 by Fortior combines 3 independent half-bridge drivers for driving the MOSFET. Stock firmware was A-H-15 rev16.1. 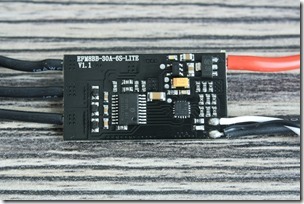 ZTW has released a 20A version of their Flash Series ESC, which is a bit smaller than the 30A version. Size is 13.8 x 27.1 x 5.15mm and it weighs 7.2g. The design is very similar to the 30A version, except for the MOSFETs: ZTW used the same AON7418 as on the LittleBee. MCU is BusyBee2 and runs on 50MHz. Because of that, the ZTW Flash 20A came pre-flashed with A-H-20 rev16.0 firmware. Note that if you need to flash the newest A-H-20 rev16.2 you need to enable “Expert Mode” in BLHeli Suite. I like the idea of ZTW putting a sticker and heat shrink tube in the package because I always remove the stock shrink tube when cutting and soldering the motor cables. 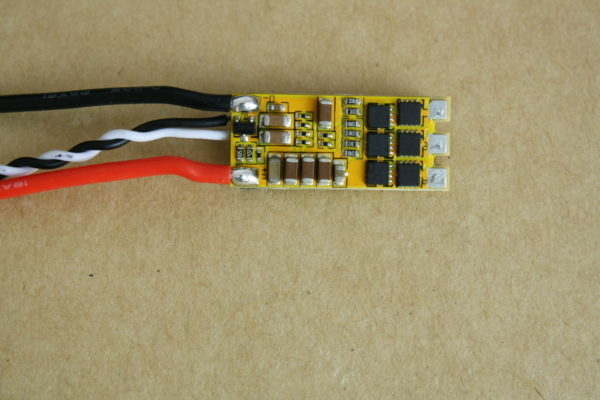 As said the ZTW Flash 20A and 30A ESCs are very similar. 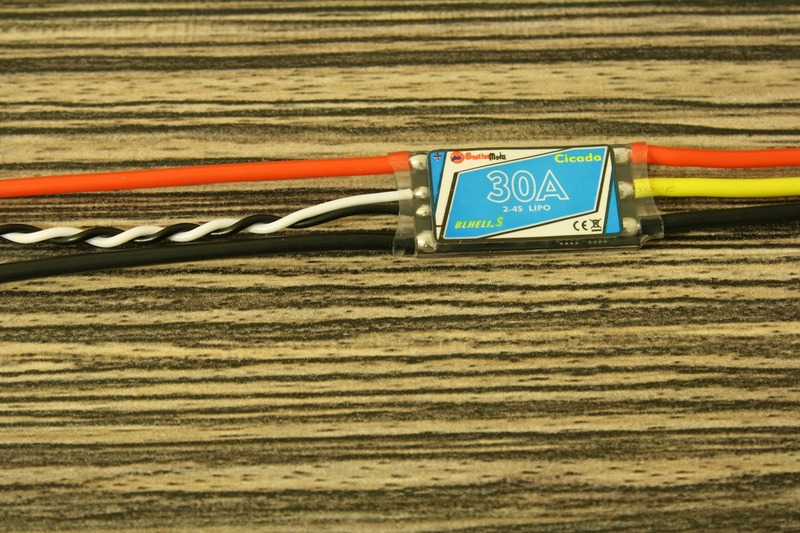 The new batch of the ZTW Flash 30A now comes without motor cables and additional shrink tube as well. Check the full article about it. 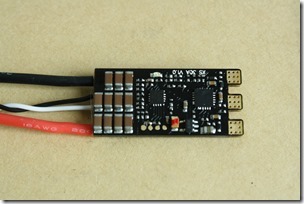 Cicada 30A get very popular in the past months despite the fact it is a BusyBee1 MCU based ESC. It runs on 24MHz and that is why the firmware is “L” version: G-L-30 rev16.0. Just like the LittleBee 20A-S it uses a FD6288 HVIC. The full review can be found here. The Maytech MT30A-OPTO-BK2 is the biggest one in this test. 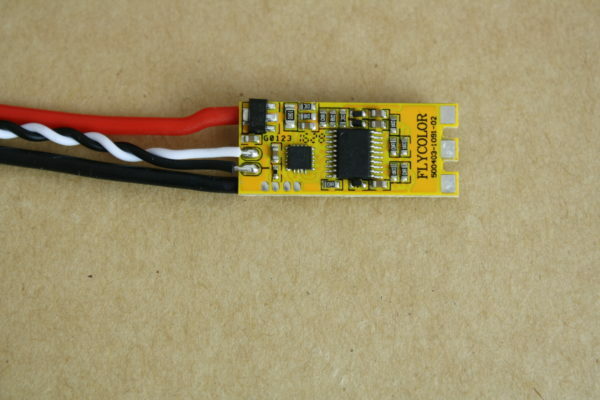 It could be used with a 6S LiPo battery and is also a BB1 ESC. Personally, I think it will better fit for a 450mm based quadcopter. Stock firmware was D-L-30 rev16.0. I think there is a 20A non-6S version, that is much smaller, but I haven’t had the chance to get it yet. 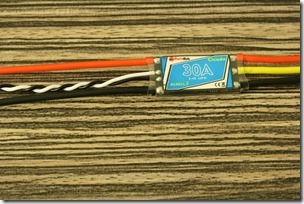 The full review of Maytech 30A was published last week and can be checked here. The DYS XS 30A is the successor of the old DYS XM 30A version. 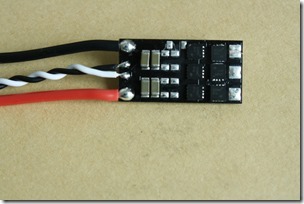 The new BLHeli_S ESC weighs 7.4g (without heat sink) and has almost the same dimensions as the old version. FETs are also the same IRFH7440. BusyBee2 and HVIC are on the board of the new DYS XS. 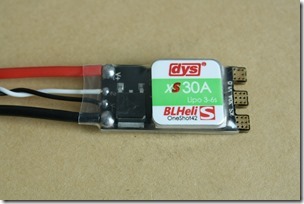 Like the Maytech, the DYS XS30A is 6S LiPo rated ESC. It arrived with the A-H-30 rev16.1 firmware. 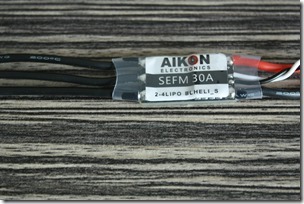 The Aikon was one of the first ESC, that supported the new BLHeli_S firmware. The manufacturing quality is great, PDB is 1.55mm and weight is 7.6g. 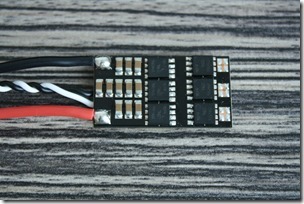 The size of the Aikon ESC: 25.1×13.5×5.2mm. It features the faster BusyBee2 50MHz MCU and Fairchild FDMC 8010 FETs. These are rated for continuous 30A current and 120A peak. The gate drivers are the same as on the LittleBee ESC. 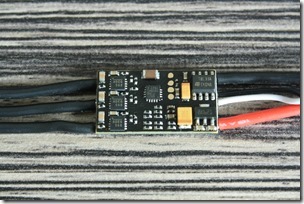 The ESC that was kindly provided by Aikon Electronics had the C_H_15 Rev.16.2 revision of BLHeli_S. I have previously tested the “normal” BLHeli version of the Flycolor Raptor and I was happy with the size, weight, build quality and performance of these. The new BLHeli_S Flycolor ESC isn’t much different from the old version. Flycolor has replaced the F396 MCU with the new BusyBee2 MCU. Almost everything else in the electronic design is the same, including the Toshiba FETs TPN2R703NL. Running the new Flycolor Raptor BLS 30 on 6S is also possible, just like the old one 🙂 I haven´t pushed it to the absolute maximum, but achieved 1050g thrust at 80% throttle on slightly discharged 6S LiPo battery (23V at the time of testing) with the F40 2300kv motor and HQ5045 propeller. Thrust and efficiency data was added to the excel sheet. Check out these in Dutchwalnut_fpv´s build log. The Racerstar MS 25A BLHeli_S ESC is a re-branded ZTW Polaris 25A. This one like the ZTW Flash Series comes with a BusyBee2 50MHz CPU. 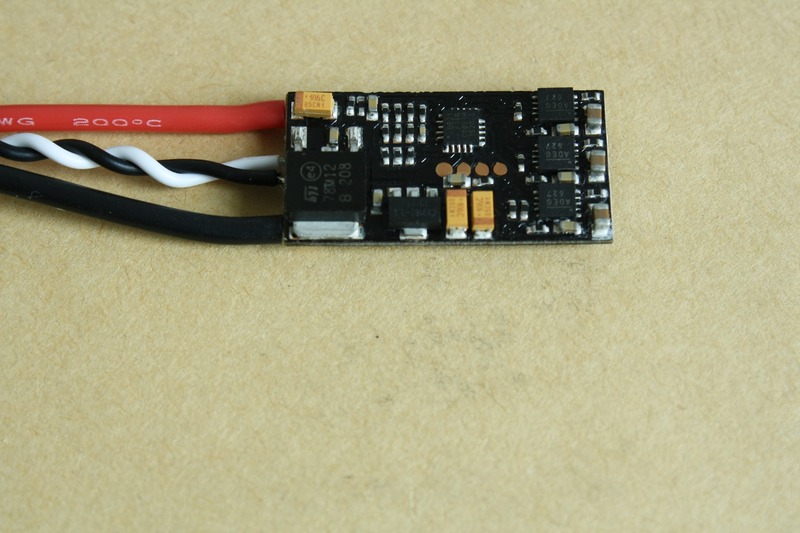 The ESC is almost the same size as the ZTW Flash 20A and weighs 7g. FETs are IRFH8318 and can handle up to 120A. Manufacturing quality is perfect and I like the new design with two PCBs: one with the MCU and the Fortior gate driver and the second one with all the FETs. This should help for better heat dissipation. The maximum thrust of the Racerstar with the T-Motor F40 was a bit disappointing compared to the other BLHeliS ESCs. I chose the T-Motor F40 2300kv motor for my tests. 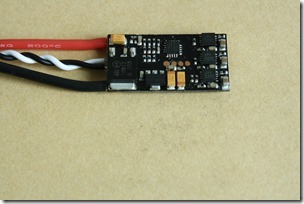 LiPo battery was 4S 16.000mAh and standard HQ5045 propeller. I would love to test another motors and propeller combinations, but it costs a lot of time testing each ESC. I always charge the battery after every test, which makes the process even more complicated. 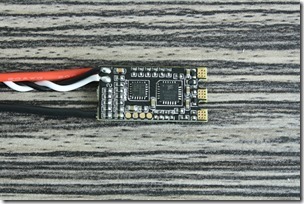 All ESC were flashed with the newest 16.2 BLHeli_S version. On the first picture, you can find the maximum thrust achieved with every ESC at different throttle percentage. 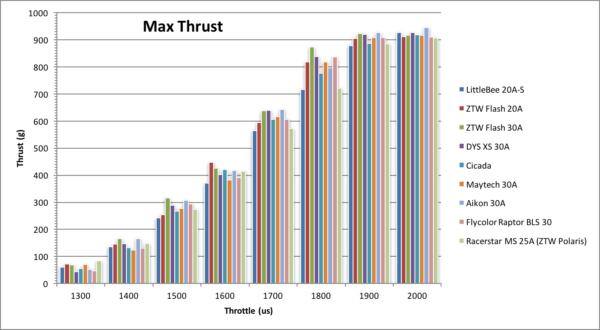 All ESC pushed the F40 motor to around 920g thrust at 2000us. Update 08.2016: Only the Aikon SEMF 30A ESC achieved to push the motor further and got 945g of max thrust. This is so far the best result among all BLHeli and BLHeli_S ESC. 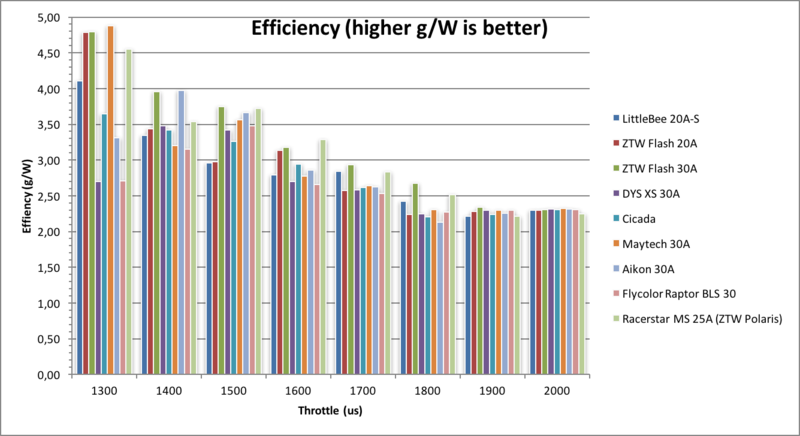 But if you look at the 1800us throttle, you will find that the ZTW Flash 30A and the DYS XS30A performed a bit better than the rest. This number is more important for me because I have my max throttle in Cleanflight/Betaflight and in the ESC settings at the standard 1832us. So if you want to achieve the max possible thrust you need to adjust these settings. Because maximum throttle is not the most relevant data for some of us, I added a picture with the efficiency of the tested BLHeli_S ESCs. For those of you, who want to check the current or voltage drop, I added the complete excel sheet data. Price is for sure a factor, but everyone needs to consider this personally. The cheapest one is the rebranded Cicada – Racerstar 30A, starting at 12$. 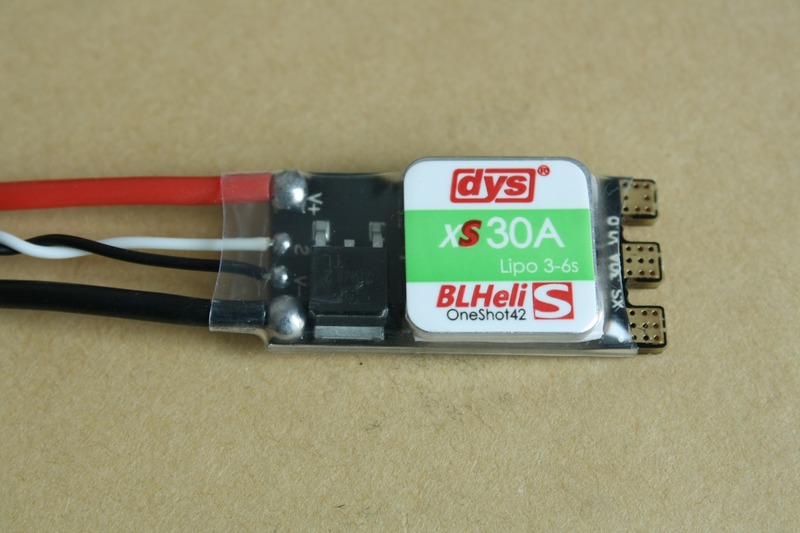 The DYS XS30A cost 5$ more, but you can use it with a 6S LiPo as well. ZTW Flash 30A and LittleBee 20A-S are somewhere in the middle. 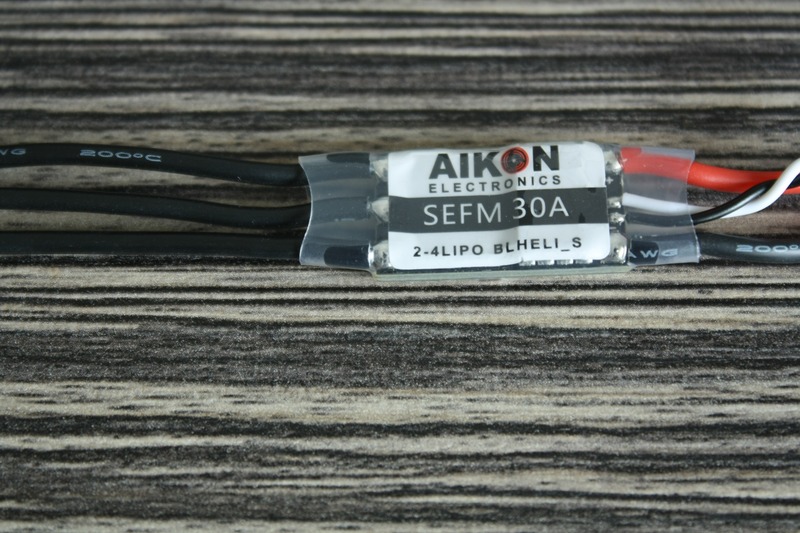 The best performing Aikon SEFM 30A can be found on Multirotorparts.com. 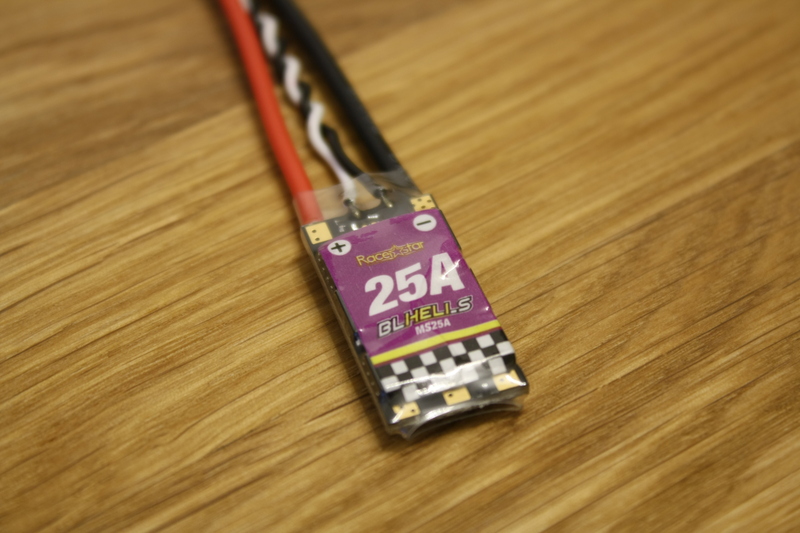 Update 23.10.2016: The cheapest BLHeliS ESC is at the moment the Racerstar MS 25A for 7.75$. 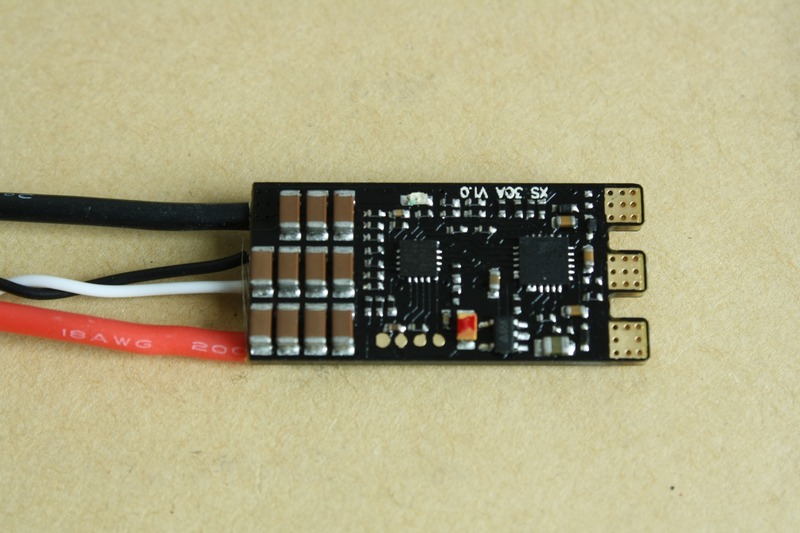 If you have any suggestions for new ESCs to be added to the list, leave me a comment. If you have found this article helpful, share it. Update 15.08.2017: BLHeli firmware now supports 32bit MCU. Check out which are the best BLHeli32 ESCs. You have an incorrect understanding of the throttle setting. The two ESC’s that gave more thrust at ~1800uSec are simply less linear in their output than the others, which is a BAD thing. When you run with lower max throttle in Cleanflight and BLHeli, as you do, you will still get the same total thrust number…ie, with properly calibrated ESC’s, you will have the same max thrust whether you calibrate to 1850 top end or 2000 top end. Hey Ben, maybe there is some misunderstanding: I simply mean, that without changing any setting/leaving these to standard I will get a bit more thrust with the ZTW, because of that non-linear output. Of course if I put the maximum throttle to 2000us, there will be no difference. Or did you mean something different? The ESCs should have probably all been calibrated to your test equipment before you ran them to get a comparable result. The diffrrences you are seeing are simply differences in calibration. Other than that these ESCs are statistically identical, which is not surprising on a fairly low taxing motor like the F40. 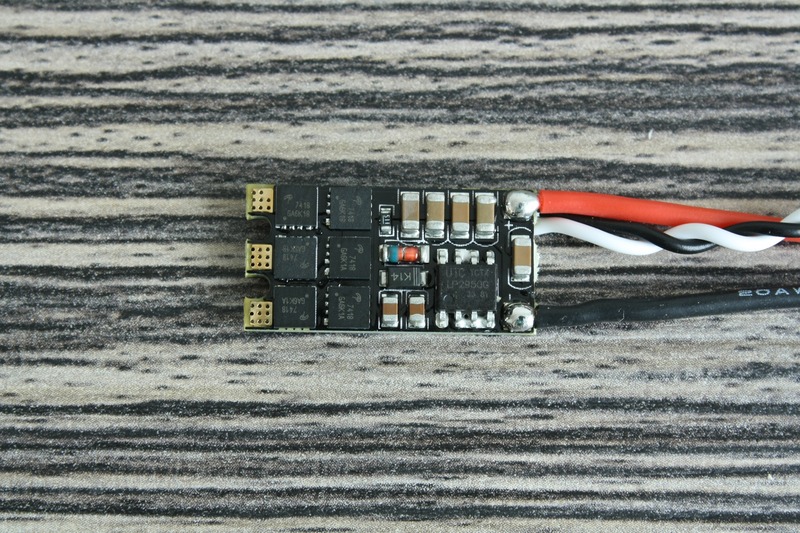 If you want to see if there are any real performance differences between ESCs try on a higher KV motor that is closer to the limits of the ESCs. He means that 1800 max throttle and 2000 max throttle are still max throttle, the only difference is you will have less steps in your throttle range if you calibrate to 1800, hope that makes sense. The Aikon should still give more thrust at 1832 max throttle like you have set. No problems with the DYS XS30A? Could you please advice here how to flash the Racerstar 25a? 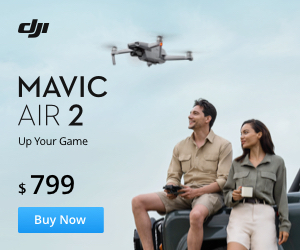 I have four of them I cannot have acces to in BLHeli suite latest version. Tried connecting with the USB plug with BLHeli bootloader like I did a hundred times with the DYS XM20a. It doesn’t work, I can’t read or acces them. 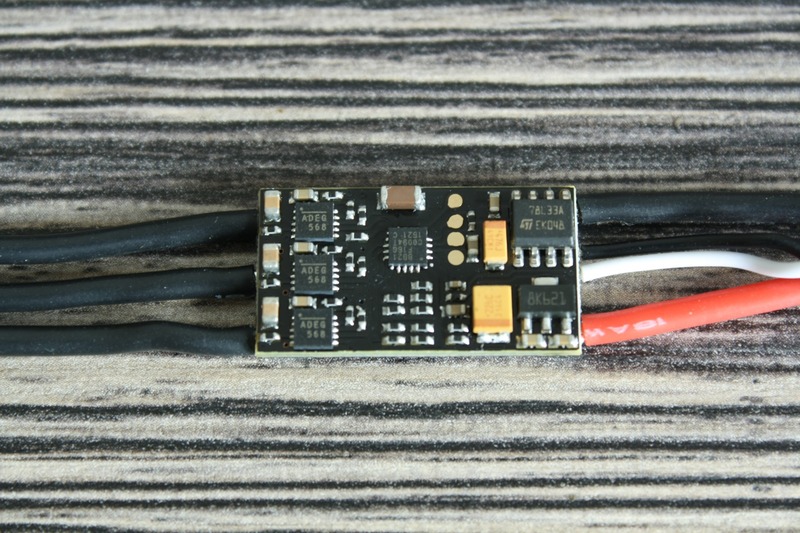 Tried pass trough with Cleanflight and Betaflight as well as Raceflight ESC tab acces ( that one gives “error” on all four ESC ). Seems like there is no bootloader on it or something. And if it has, I suppose it is BLHeli bootloader? 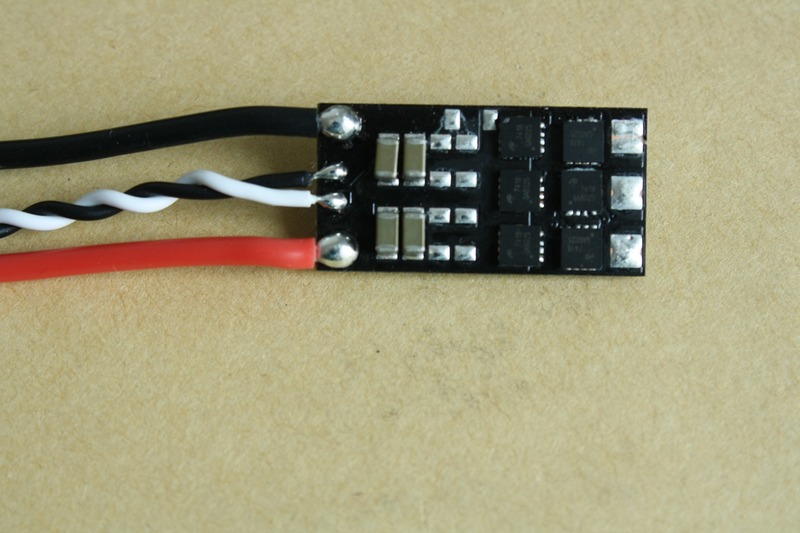 Are you finding more esc for FPV racing, maybe you can find this one, lighter, Less is more ! 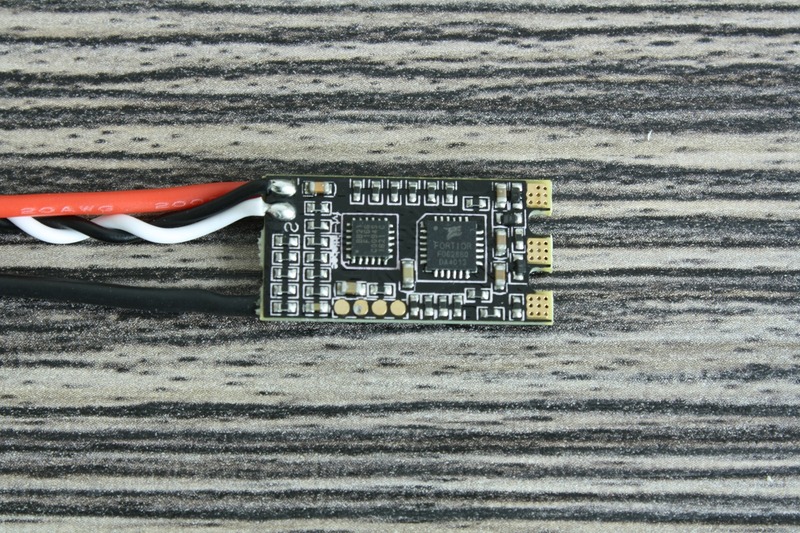 Tattu Fpv 30a esc.